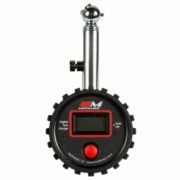 Get accurate tyre pressure readings in PSI or Bar with our range of carefully chosen Motorsport tyre pressure gauges, accessories and regulators. 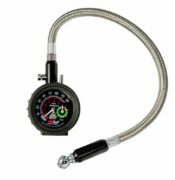 We stock gauges from Davies Craig, Sparco, Longacre and Motamec. 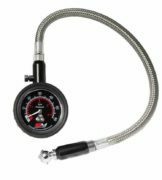 Getting a read on tyre pressure as soon as the car comes in to the pits is critical, as tyre pressure information is usually the first thing a driver and team need when a car returns hot. 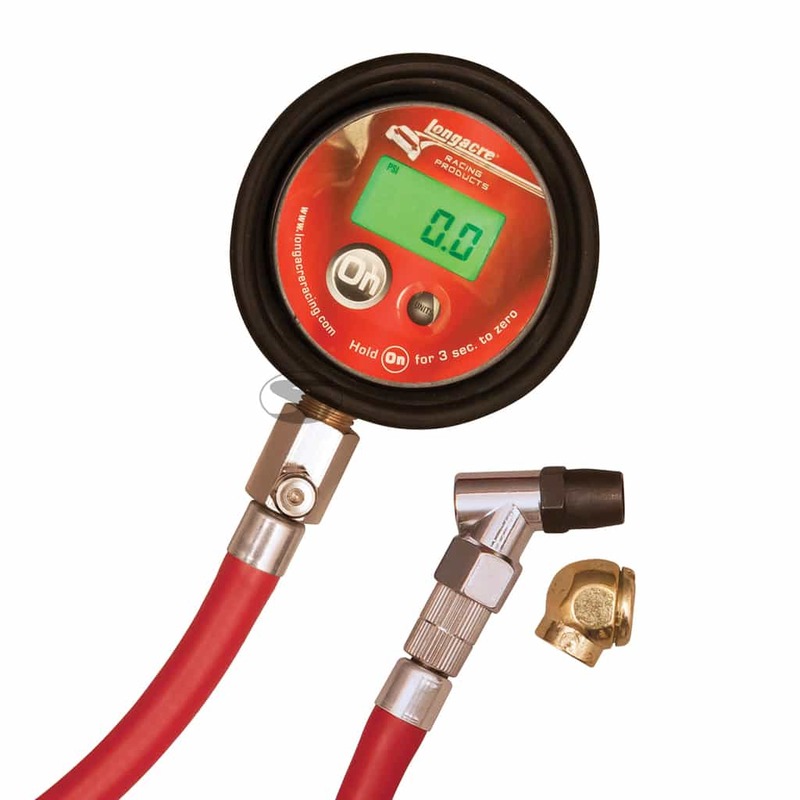 Driver61 recommends: the Longacre Digital Air Pressure Gauge. 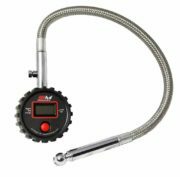 This popular Longacre Digital Air Pressure Gauge has a hard wearing and tough housing with a large, illuminated display for a quick pressure read. 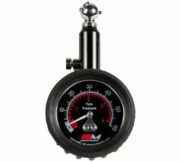 Take a look at our range of analogue and digital gauges below or search for an item you’re looking for in the search box.